Polyurethane spray foam insulation is quickly becoming the preferred choice for specific home insulation applications. It is an expanding foam that can be used to provide a vapour seal, draft stop, and high R-value insulation for attics, walls, basements and crawl space installations. Our CUFCA certified installers give you confidence in a safe and high-performing installation. There is no better material to use in cathedral ceilings and attic slopes, especially when installed in combination with our roofing work. Spray foam is the material of choice for foundation walls and joist header areas, and can be applied by itself (4″=R-24) or can be used in combination with batting (fiberglass or rock wool) in a basement frame wall. There are two kinds of spray foam insulations – open cell and closed cell. 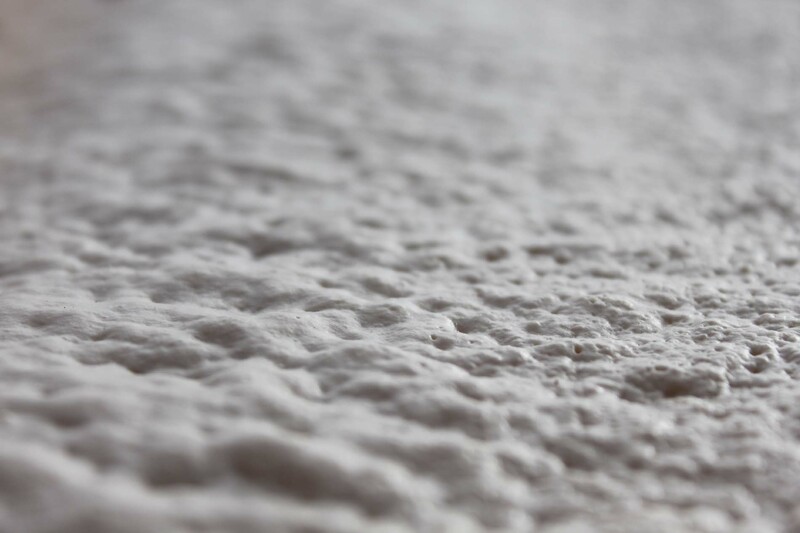 The kind of spray foam we use is closed-cell, which means the tiny spaces in the foam are not connected to each other and are packed tightly together. This 2 lb/cubic ft density foam will not absorb water and forms an effective vapour barrier. Closed-cell polyurethane spray foam has a higher R-value and better performance than traditional insulation because of its high density and because it stops air leakage. Spray foam is rated at R-6 per inch. The spray foam insulation we use will not settle, sag, crack, shrink or deteriorate. It adds structural strength in an attic or wall. By expanding to fill every crack and crevice, spray foam stops air leakage in and out. It resists mould and mildew. It does not release harmful or smelly chemicals after curing when installed by CUFCA certified installers. Renewable materials like soy oil, corn oil, castor oil, and sugar are used in its composition, as well as post-consumer recycled materials. More information about the type of spray foam we use – POLARFOAM PF-7300-0 SOYA – is available from our supplier, Polyurethane Foam Systems Inc. The installers at Above All Insulation are CUFCA certified in the use of this product.